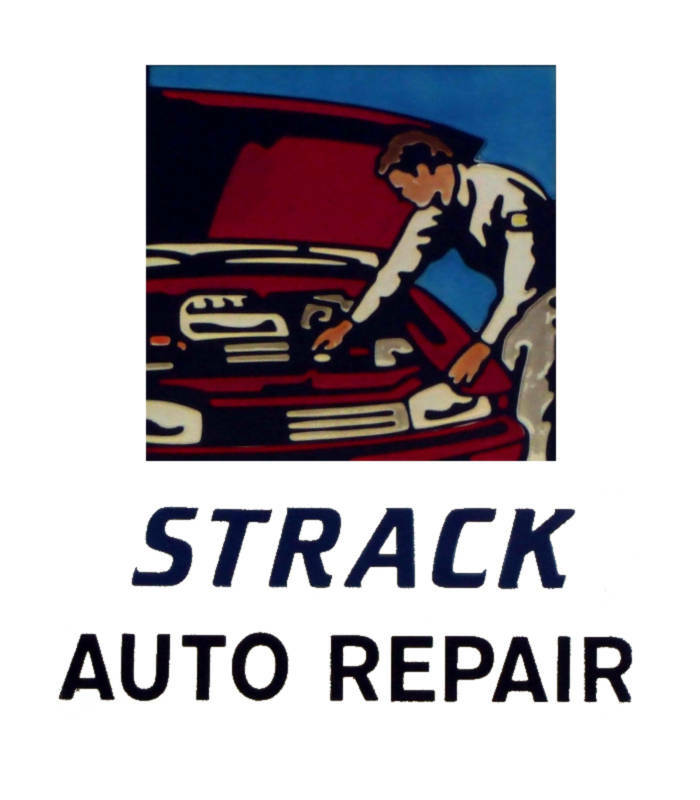 Strack Auto Repair has been in business in Marshfield, WI since 1989. The business was started by Jim Strack. Aaron Strack, Jim's son, attended Western Wisconsin Technical College in Automotive Technology in Lacrosse WI, graduating in 1999. After graduation Aaron returned to Marshfield to work for at the family business. Aaron took over business from his father in 2013. We are proud to be a small family owned business. We are here to serve the community of Marshfield and the people of the surrounding areas. Contact us today to see what we can do for you!